There’s no question that home security safeguards your home, family, and valuable possessions. According to The National Council for Home Safety and Security, homes without alarms are about three times as likely to get burglarized. So why do only 17 percent of U.S. homes have a home protection system? Think about the reasons for having burglar alarm monitoring in place, and it makes the addition of a security system absolutely worth it. A monitored home security system ensures that your home is protected 24/7 and that the appropriate first responders are contacted in the event of an emergency. A home security system seamlessly integrates with your daily routine, giving you back peace of mind and some space on your to-do list. Whether utilizing remote home monitoring capabilities via mobile app or keeping track of family members, setting automated thermostat changes, or using the hands-free disarm, a home protection system will be your best ally. There are any number of reasons why homeowners choose not to have a burglar alarm monitoring system in place. However, there are several common misconceptions when it comes to deciding whether to purchase a home security system. 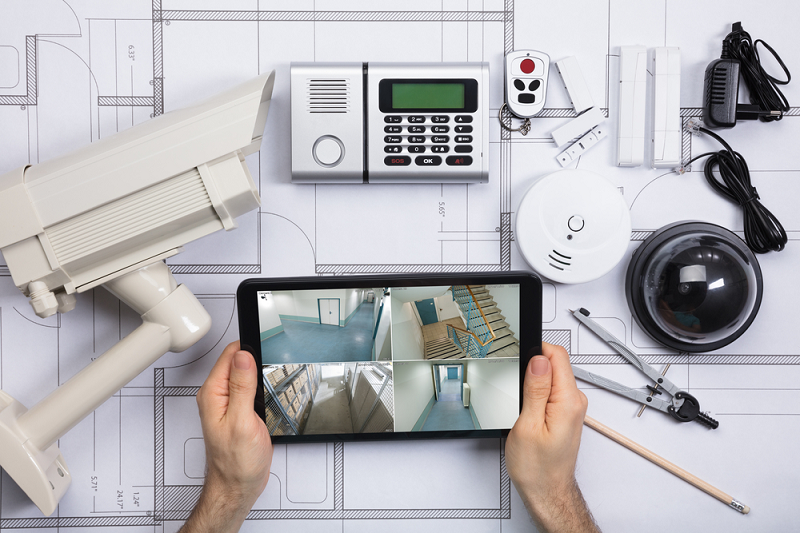 While these myths mistakenly overshadow the benefits of having a system, they are also tied to outdated, traditional alarm systems. The functionality, cost, and convenience of modern alarm systems can be used to dispel these common myths. According to a study by the University of North Carolina at Charlotte, about 80 percent of burglars look to see if an alarm system is present before attempting a burglary. Roughly 60 percent of burglars who were surveyed said they would “seek an alternative target” at the sighting of a burglar alarm monitoring system. With a residential burglary taking place every 13 seconds in the U.S., a home security system is highly effective and recommended in deterring burglars (https://bit.ly/2Cq0Q0R). Having a home security system could also mean much quicker response time in emergency. A professionally monitored home security system means that your system is always connected to a monitoring station with experts ready to dispatch the necessary authorities in an emergency. Whether you’re at home or out of the house, you’ll always be aware of the state of your home, backed by the support of a home pro-monitoring service. Compared to traditional alarm systems, it’s easy to find low-cost home security monitoring systems that are some of the best on the market. Residential security systems can cost as low as $199 and as much as $499, with monthly monitoring fees ranging from $19 to $79. When it comes to choosing the right low-cost home security monitoring system for your home, you’ll want an affordable home security system that fits your lifestyle and most importantly is backed by a reliable, professional monitoring service so that you’re never alone in an emergency. 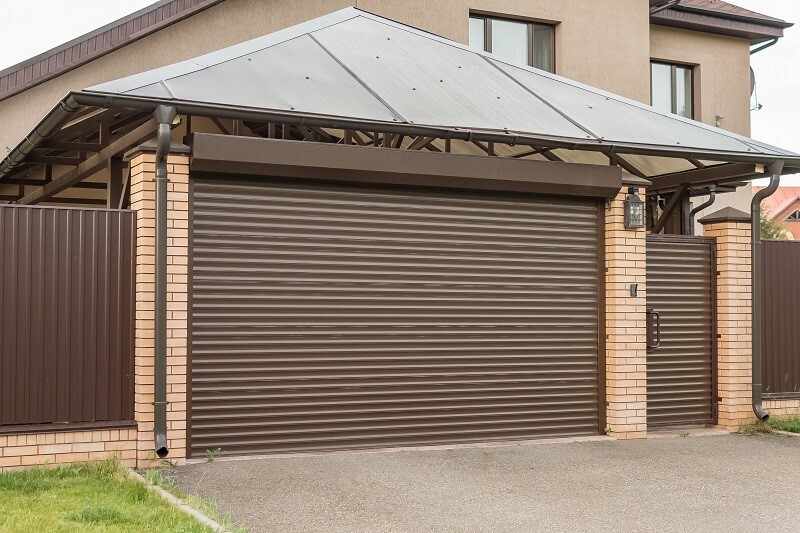 Be sure to consider home security services with an option to finance, but be wary of companies with high-interest rates or monthly service rate increases. To save a little bit on monthly bills, ask your monitoring service about a homeowners insurance discount. Most insurance companies offer discounts ranging from 10 to 20 percent for customers with home security systems, or customer perks such as a referral promotion. When considering which security system is the best fit for your needs, you can simplify the choice by considering your family and all activity that takes place at your home on any given day. Home security services with security consultants will walk you through the entire buying process and customize a system just for your home. Unlike traditional security systems, companies advise customers to protect first-level entry-points. They’ll recommend a system that will cover all those points rather than a package with too much equipment and a higher upfront cost. It’s easy to expand your system anytime by adding additional cameras, a video doorbell, or home automation devices; most home security companies offer discounts for add-on products. 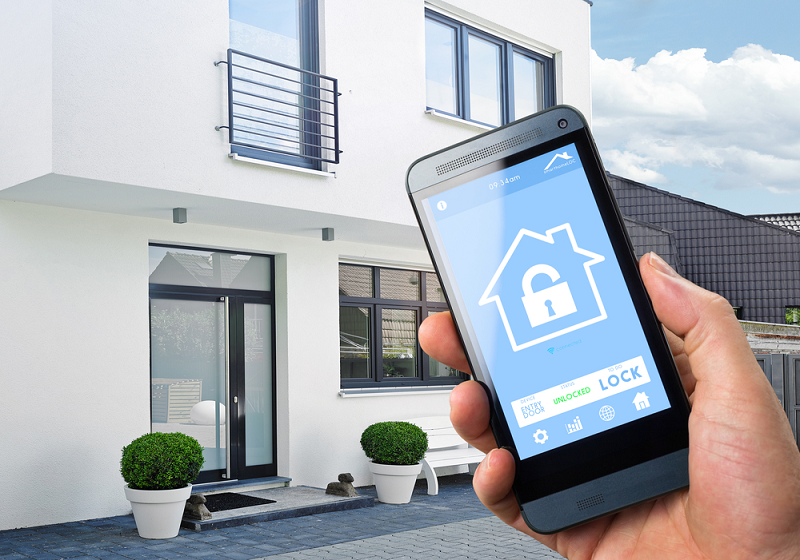 Today’s home security systems can be controlled with a smartphone, giving you the power to control your system at all times – just like installing a do-it-yourself home security system gives you the freedom to set up your system however you need. Do-it-yourself systems don’t require any hardwiring, screws, or technicians, saving you time and money. Modern systems can actually be set up within minutes using peel-and-stick mounting and a guided tutorial. Once your system is set up, you’ll have full control via the mobile app whether you’re home or not. Here are a few simple steps to select and set up the best self-installed home security system for protecting your home or apartment. Thanks to modern-day home security services, homeowners are not the only residents that have access to and can benefit from a monitored home security system. Now that systems no longer require hardwiring or drills and screws, renters can easily install a DIY burglar alarm monitoring system without causing any damage. It’s a common misunderstanding that pets left to roam around while home alone can trigger a false alarm. Thanks to the latest home protection systems, pets are free to wander. When choosing a low-cost home security monitoring system, make sure to find one with sensors that will accommodate the size of your pets. When speaking with a security consultant, be sure to ask how sensors can be adjusted to account for pet activity while your system is armed and set to burglar alarm monitoring mode. About the Author: Savannah Christie focuses on smart-home technology and home security as a Marketing Communications Specialist for Brinks Home Security. She enjoys following and learning more about smart-home trends in technology and design, and educating others on the benefits of home security and professional monitoring. Connect with her on LinkedIn at linkedin.com/in/savannah-christie-36a90a113/.